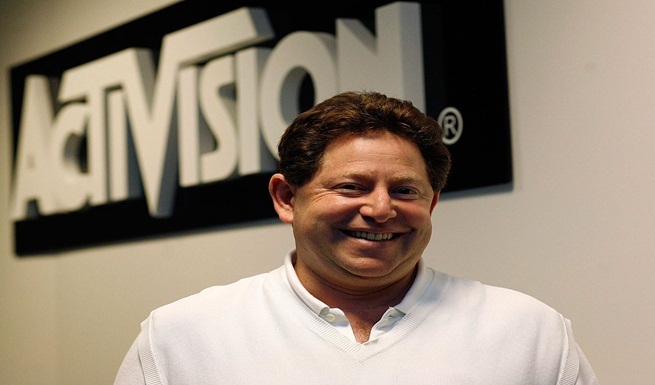 Bobby Kotick of Activison has joined the Coca-Cola board of directors. This means he makes way more money than he did before, and is a quite powerful executive now. It is no secret that he knows how to penetrate the mass market audience, which you can clearly see with CoD. These skills can come in handy Coca-Cola’s CEO and chairman Muhtar Kent revealed in a statement. “Bobby brings an entrepreneurial mindset and a high level of financial literacy and digital knowledge to our Company,” he said. “His global brand expertise and insight will be invaluable as we continue to grow our business and invest in enhancing our digital engagement with consumers and customers around the world,” Kent added.